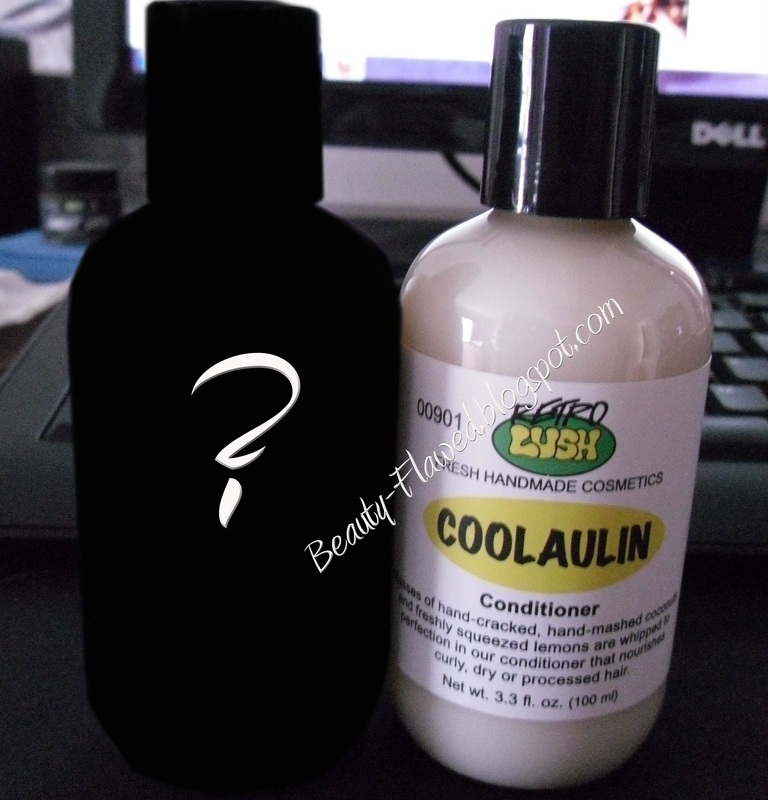 Coolaulin is a product from Lush's Retro Line. The Retro Line is made up of products that were once discontinued but loved so much they had to be brought back in some form. 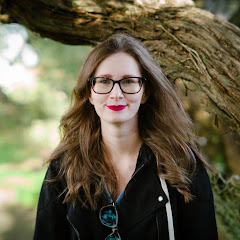 Lush Retro allows you to still get some of the products you used to love, these products are not available in stores and can only be purchased from their online website. I like to use this conditioner with my Trichomania Shampoo Bar and it makes my hair smell even more like coconuts. The scent of this is well a bit odd. I like the scent but it does smell more like a roasted coconut and kind of musky almost so for some this could be a deal breaker. It does well to condition my curly hair, but it's does seem to leave the ends a little thirsty. One thing I did not like about this product was how thin it was, for a conditioner its a bit watery. I have hair that is past my shoulders and only got about 5 uses out of it (3.3 oz for $9.95). I am also not sold on the price, I picked up the small bottle because I wanted to try it out and I'm really glad I didn't buy the big one (16.9 oz for $29.95). It does make your hair feel super soft and not tangled when rinsing it out tho so that is a big plus in my book. Ingredients: Fresh Organic Coconut Decoction (Cocos nucifera), Fresh Organic Coconut Water (Cocos nucifera), Cetearyl Alcohol and Sodium Lauryl Sulfate, Propylene Glycol, Lanolin, Fresh Organic Lemon Juice (Citrus limonum), Vetivert Oil (Vetiveria zizanoides), Benzoin Resinoid (Styrax benzoin), Styrax Resinoid (Styrax Benzoin), Perfume, Cetrimonium Bromide. Overall I liked it but not enough to buy the big bottle because of its price point, if it was a little thicker and I didn't have to use as much to cover my whole head I would consider buying it for an everyday conditioner. If I pick this up again it will definitely be a treat. Now I bet your wondering why I blacked out the other bottle, I'm going to be doing a review on that hidden product in a few weeks once I've tested it out, so keep an eye out for that review!